Donna’s research focuses on the optimisation of local low-carbon solutions to meet the current and future heat demand in Ireland. This work aims to identify feasible locations and synergies for District Heating supply through local level demand and supply source analyses, and the effects of integrating power and heat markets utilising thermal storage capacities on DH systems. The effects of implementing District Heating and individual low-carbon heating technologies in Dublin is tested and analysed using energy system modelling software such as EnergyPLAN and the Irish TIMES, and the impacts assessed from a societal perspective. Donna holds a Masters of Science in Sustainable Energy Planning and Management from Aalborg University, Denmark, and an undergraduate degree in Energy and Environmental Engineering from ITT Dublin. 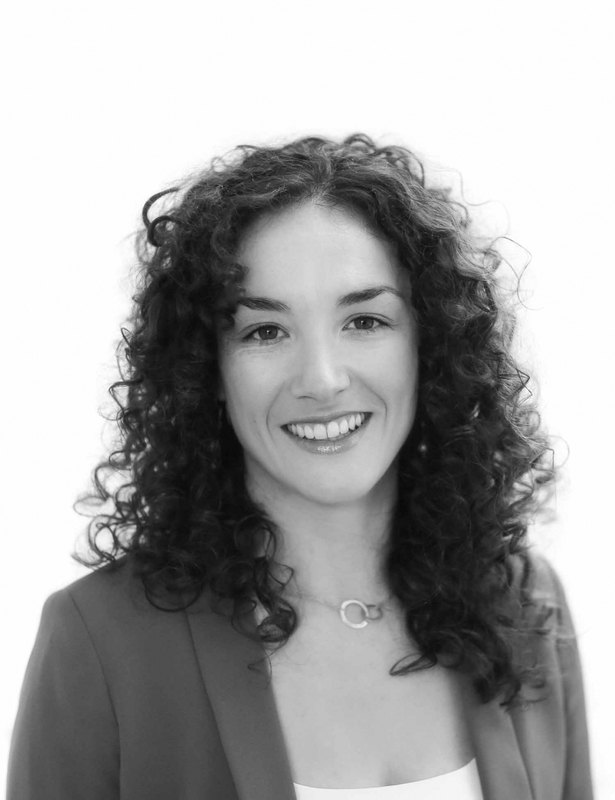 Donna currently works as a Strategic Sustainable Energy Planner for Codema – Dublin’s Energy Agency, and is an advisor on steering committees in the Dublin local authorities on energy and District Heating. Donna has developed the methodology and produced the first Spatial Energy Demand Analyses in Ireland, which helps to identify areas of District Heating potential based on heat demand densities and potential local low-carbon supply sources. Donna is currently leading projects to develop low carbon District Heating in Dublin and working on producing the first regional-scale Energy Master Plans.